The English striker played 32 times for England and was one of a few England players to play abroad, playing for both AC Milan and Monaco, winning the league title in his time in Monaco. He was also very successful in the spell he had at Rangers, but unfortunately his attempt at management didn’t go very well. 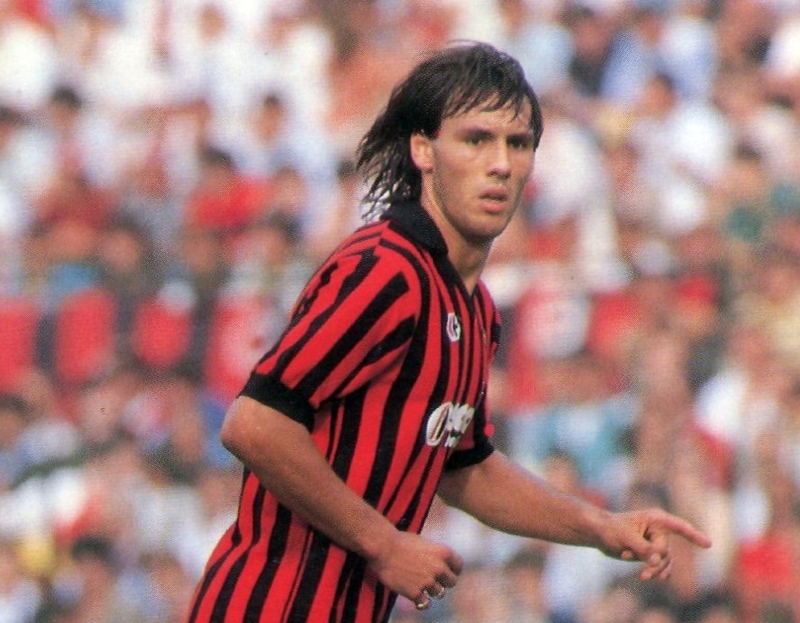 Hateley had to go through the awkward step of being sacked whilst still playing in 1998 as his Hull City side looked destined for relegation, they managed to stay up however and he moved on to play for Ross County before retiring and never managing again. WATCH: Pele To Sell His World Cup Medals Pele is one of the most decorated players in the history of football but he’s selling off his three World Cup medals at auction this summer. Get a load of this!